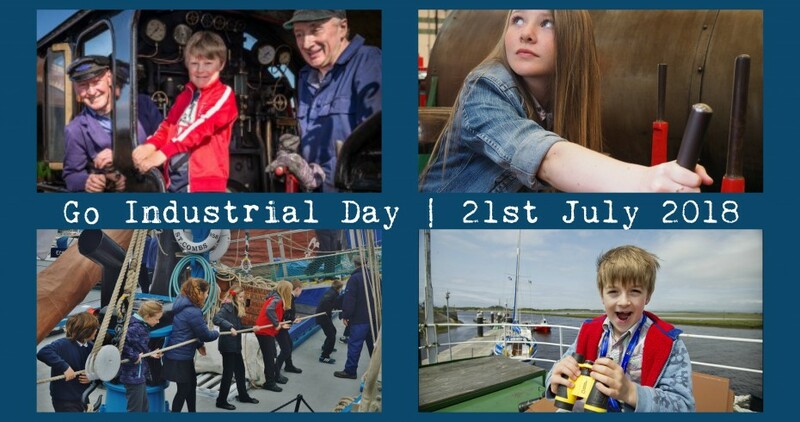 At 12noon on 21st July we’ll be kicking off Go industrial Day 2018 with nautical noises! 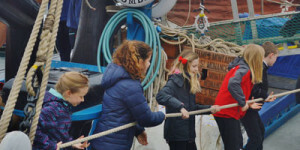 Between 1pm-3pm you’ll have the chance to create your own vessel from recycled materials before competing in a wacky race to find out which is best at 3pm. This is a free, drop-in session suitable for all ages. #GoIndustrial on Saturday 21 July 2018!